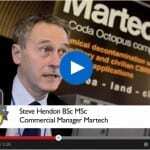 Martech’s Chemical Decontamination Unit (CDU) is a simple and proven, yet safe, clean and effective method of removing chemical agents from sensitive high value, high-tech equipment. 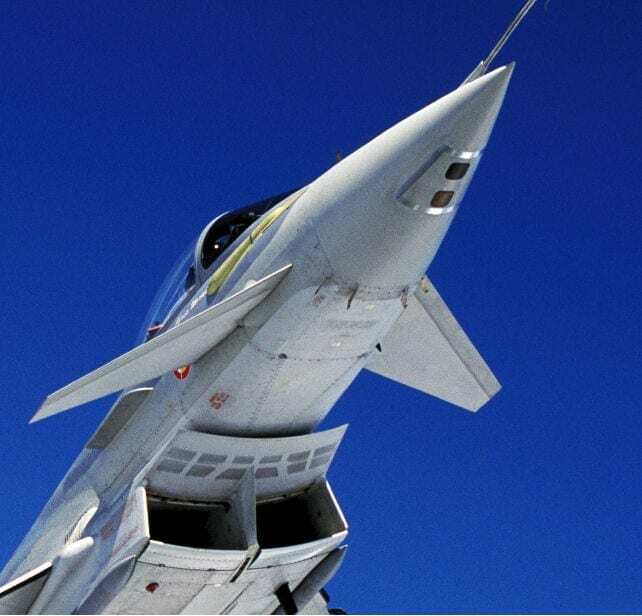 Developed in conjunction leading experts in chemical and biological protection, the CDU currently forms part of the ground equipment for Eurofighter’s Typhoon fighter aircraft. 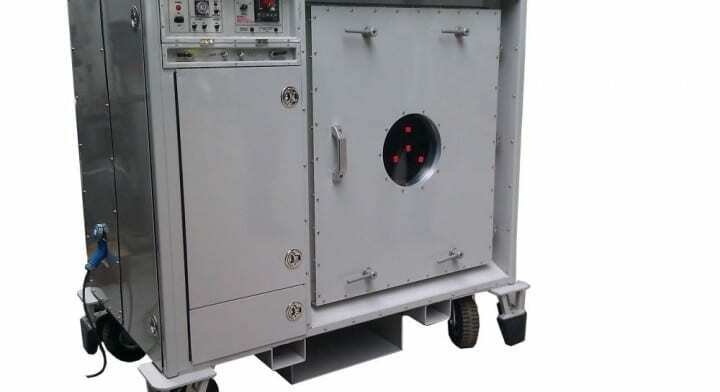 Designed specifically to allow sensitive high-tech equipment to be thoroughly decontaminated, the CDU has applications in a wide range of military operations to sanitise many types of military technology where potential contamination is a concern. 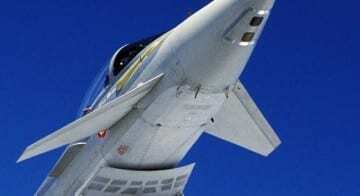 Examples include: micro-UAVs, weapons, night vision goggles and communication and surveillance equipment. Inherently clean and very gentle, the process does not use high temperatures, radiated heat or any cleaning agent such as fuller’s earth, detergents, foams or chemicals. 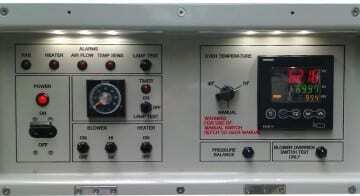 Intended for use in theatre and hostile environments, the system is very simple to operate, requiring no additional facilities or resources other than standard 230V AC power. Special fittings, including connectors for pilot’s breathing and demist hoses, are provided to ensure comprehensive decontamination of the items being cleaned. 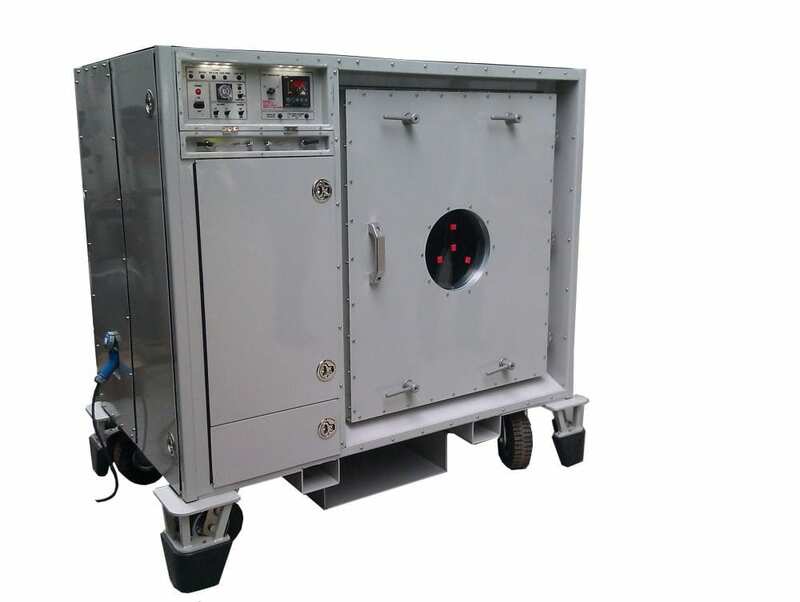 External test ports allow the introduction of sensors to verify successful decontamination. During operation, the system is fully sealed to prevent unnecessary further exposure to contaminants. Utilising readily available military-spec gas mask respirator filters, all subsequently removed contaminants are contained for disposal in line with standard military procedures.